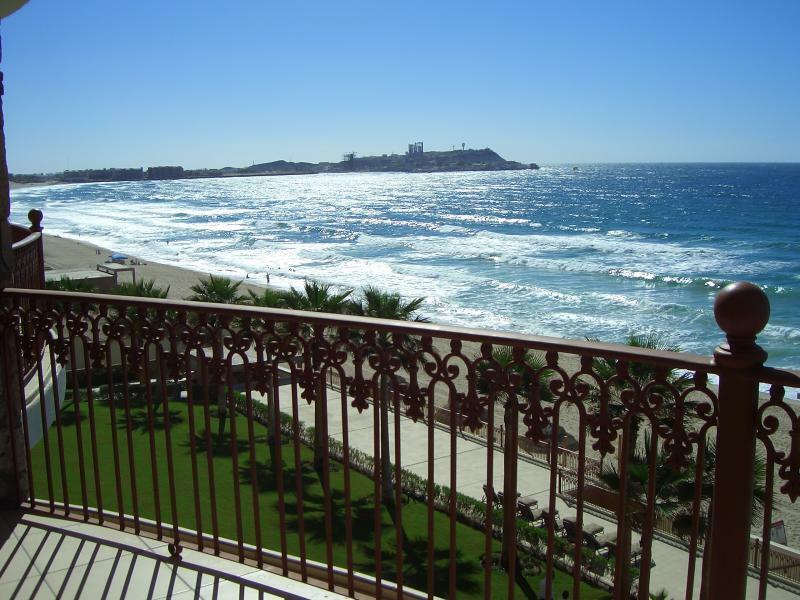 Within Rocky Point Puerto Penasco we have so much to see a weekend never seems to be enough. In the old port ( also known as the Malecon ) we have our fish market bringing you the catch of the day as well as shops, restaurants and bars. The perfect location for a daily stroll. Just outside the old port a short drive and you are in the heart of the Sandy Beach area. 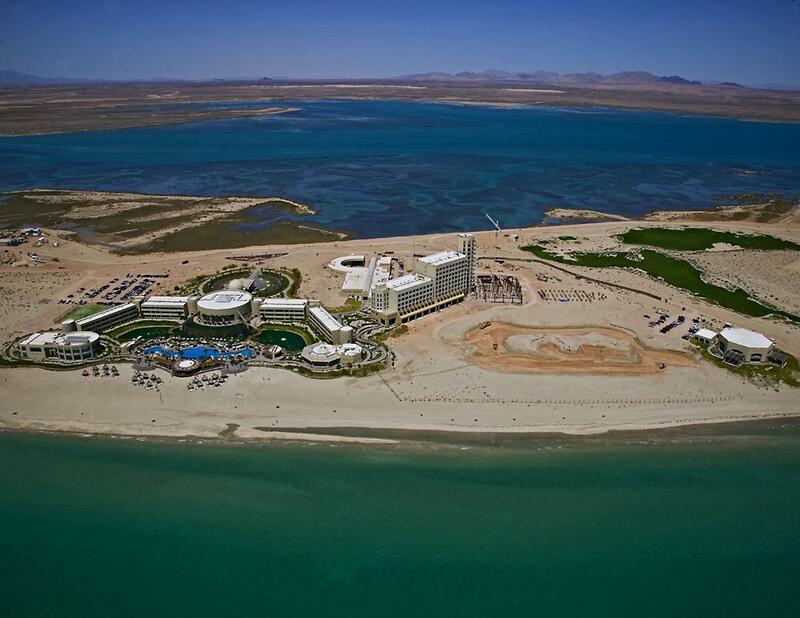 With amazing condo projects like Puerta Privada ( the only non rental project in Puerto Penasco ) Las Palomas, Sonoran Sky, Casa Blanca, Esmeralda and the popular Bella Serina – Sandy Beach has become one of the most popular location for those wanting the vacation without the hassle. At the end of Sandy Beach we have the Cholla Bay are which has more history than we have time to tell and a charm that can not be matched. 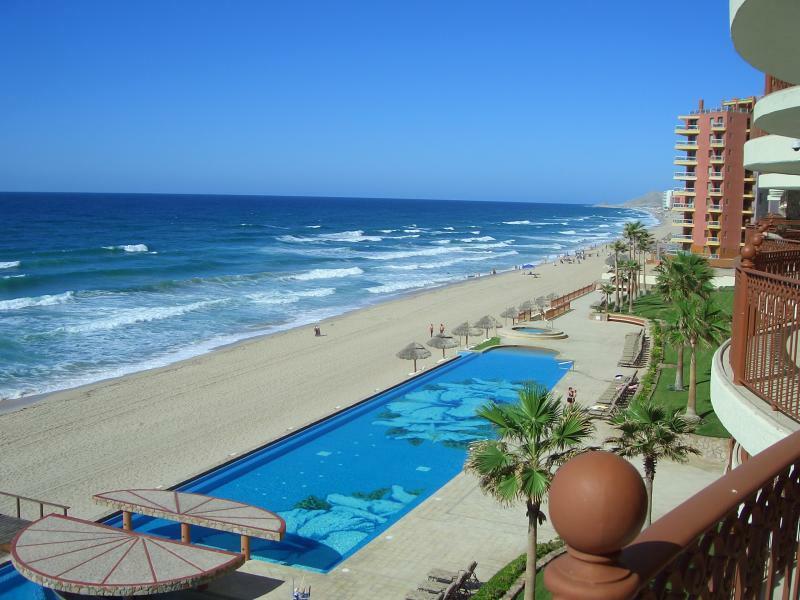 On the other side of Rocky Point there is a great up and coming area called Playa Mirador. 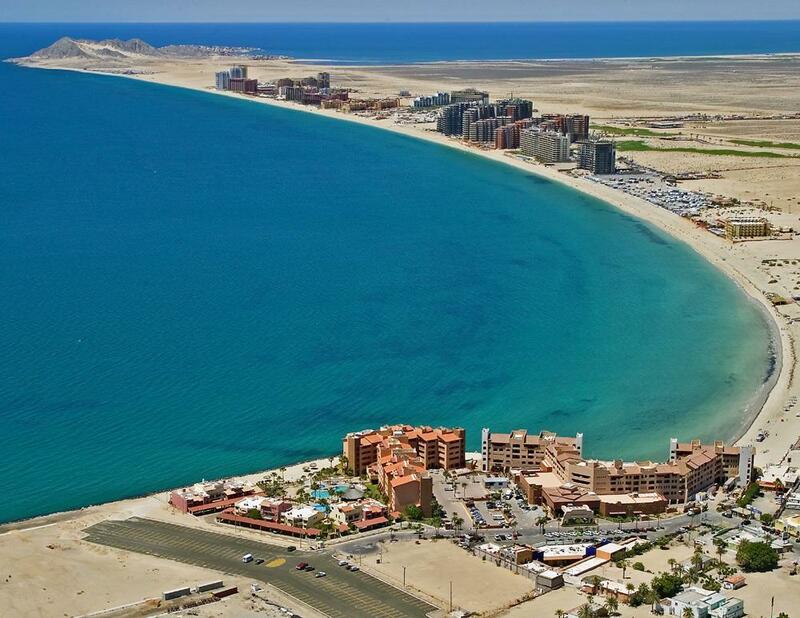 Playa Mirador has yet to be fully developed which will bring something new and exciting to Penasco. The area will have projects from residential to condos and commercial as well. Outside of Playa Mirador we have the popular Las Conchas which has remained one of the best spots in Rocky Point due to its beautiful beaches and close proximity to town. A short distance from town we have some absolutely amazing opportunities in areas like Playa La Jolla, Playa Encanto and the well known Mayan Palace. With a market greatly influenced by the U.S. and the general slowed times of December and January we are excited to see a great deal of success. 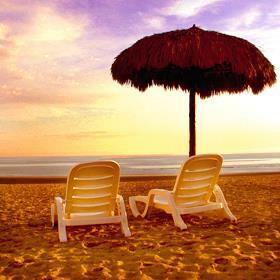 Helping a number of clients find their piece of heaven with purchases in Esmeralda, Las Palmas and Puerta Privada as well as Sonoran Sun we believe more than ever that now is the time to be looking at Rocky Point / Puerto penasco for your weekend getaways. 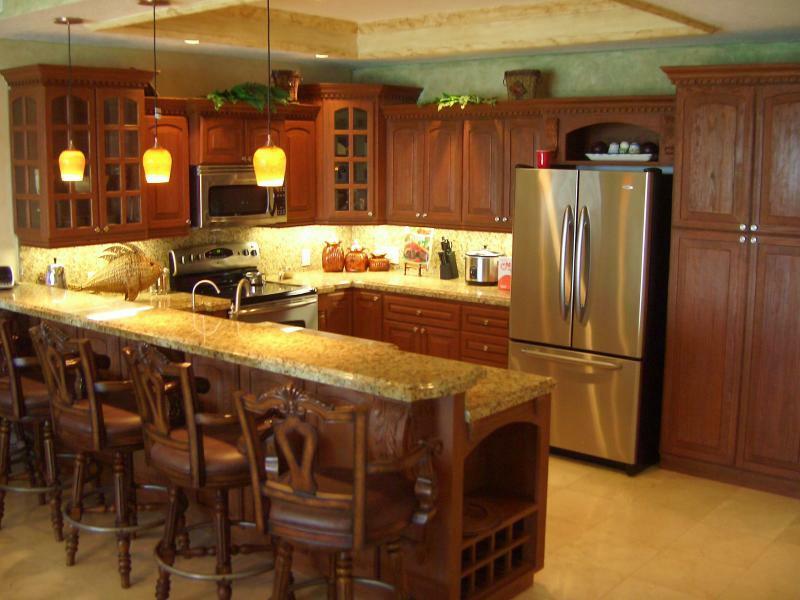 With ocean view homes in the $350,000 price range that are only walking distance ( 2nd row ) to the beautiful beaches of Penasco – how can anyone resist the idea that now might be the time. Today’s buyers are definitely looking for the deal and rightfully so, the saying goes” we will know when the right time to buy is because it will be too late”. With beachfront homes listed from $700,000 up to 2 million the options are endless and weither you are looking for a deal or your dream home now is the time to look. Beyond the great deals of beachfront we have residential Homes in gated communities going from $150,000 for a two bedroom, three bedrooms in the $225,000 price range that are only 3 minutes from the beach. Our RE/MAX Family “value” to your our client is not to sell you a property but rather educate and expose you to the many different opportunities in our wonderful town of Rocky Point. Thereby allowing you to make an” informed” and fact based decision” on purchasing the property that meets all of your criteria. 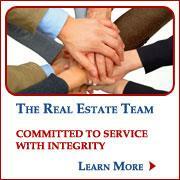 Our company’s foundation and reputation is built on our pledge to provide “Service with Integrity” throughout the entire buying process. We focus our efforts towards service and integrity knowing the importance that you place on us as you invest in a market that it so completely different to what you are familiar with in the USA. As of June 1, 2009 those traveling by land or sea will be required to present a passport or other WHTI compliant ID such as a passport card. So...get your paperwork together and WELCOME TO ROCKY POINT, MEXICO!!!! Or call me direct and I will be more than happy to answer any of your questions about our great town. It's a great life down here!